Nutter & Associates is proud to announce the addition of David Huff to our team of environmental professionals, and extends a welcome to the clients of Huff Environmental Consulting, Inc.
Nutter & Associates is pleased to announce our recent certification as a certified laboratory by the South Carolina Department of Health and Environmental Control (SC DHEC) Environmental Laboratory Certification Program. 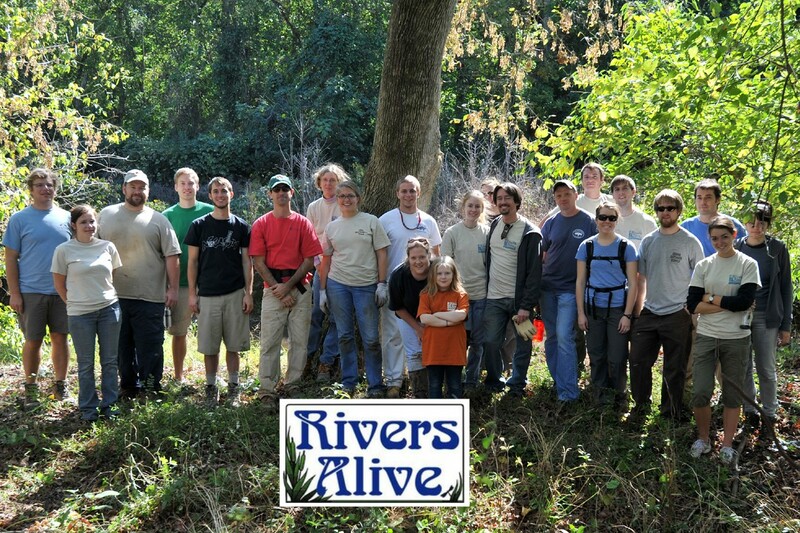 We are now certified to perform freshwater benthic macroinvertebrate field collection and taxonomic identification in the State of South Carolina. 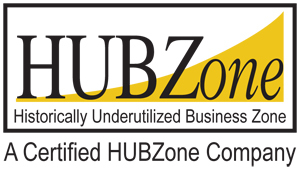 This certification provides our clients with an additional level of quality assurance and control and demonstrates our ability to adhere to South Carolina’s prescribed methodology, reporting, and record keeping. 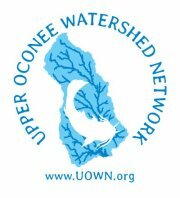 The Upper Oconee Watershed Network’s (UOWN) annual River Rendezvous helps to address water quality issues in streams and rivers in the Upper Oconee Watershed in Athens, GA. Nutter staff members Erin Harris and Cody Hale along with other community volunteers collect water samples from local streams for water quality analysis. UOWN uses the resulting data to identify polluted streams that require immediate attention, and to monitor long-term trends in water quality including Trail Creek. 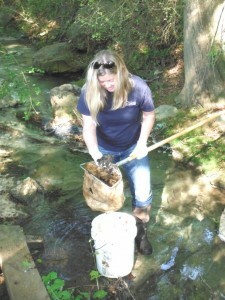 Nutter & Associates staff participated in the 20th Annual Rivers Alive Clean Up coordinated by Keep Athens-Clarke Beautiful. 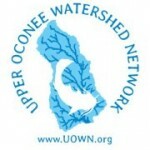 Dennis O’Connell, Lane Rivenbark and Michelle Wilson contributed their Saturday to be a part of the Trail Creek and Oconee River Clean Up held October 15, 2011. The combined efforts of all the community volunteers contributed 1,062 hours of service, collected 1,360 pounds of glass and plastic recycling, collected and recycled 500 pounds of metal, removed 5,140 pounds of trash from our watershed, properly disposed of 100 tires, and 100 pounds of invasive vegetation were cut and sent to the landfill to be composted. 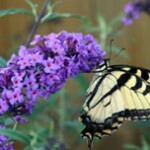 Students and teachers at six Clarke and Jackson County schools have received Eugene Odum Environmental Grants to carry out projects that help students learn environmental lessons and improve their schools. Nutter & Associates funds two of the projects; Gaines Elementary School & Rutland Academy. 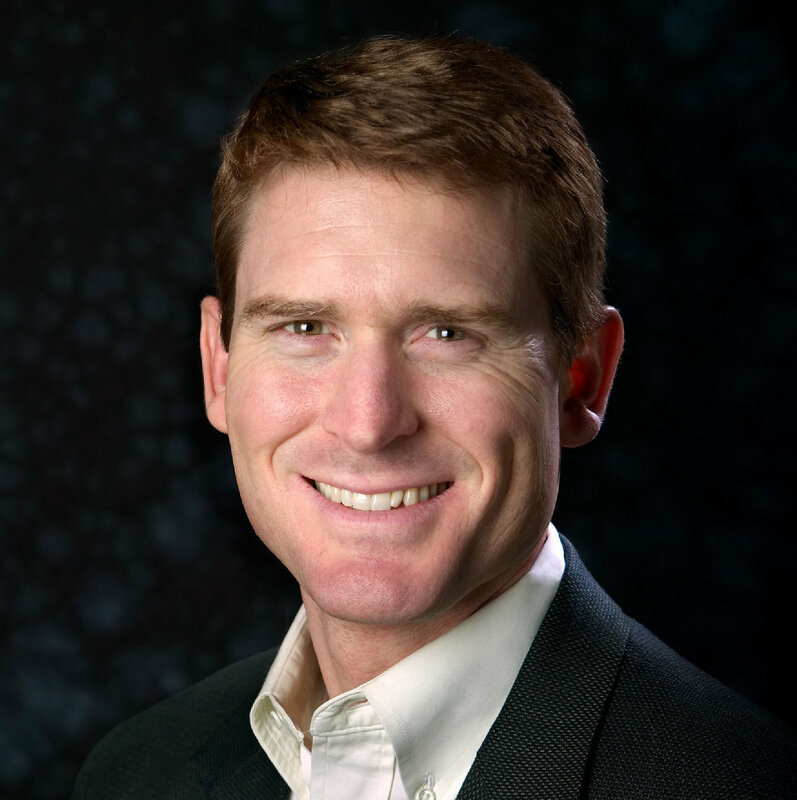 The first National Infrastructure Summit, held in January, featured speakers from Canada, the US, Australia and the Netherlands along with 350 participating delegates from across Canada. The Summit marked a new era in how governments and partners in the private sector will plan, prepare and manage infrastructure in Canada. 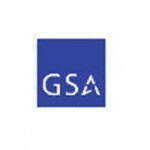 Nutter & Associates, Inc. is pleased to announce that we have secured a GSA Federal Supply Schedule contract (GS-10F-0027W) for Schedule 899-1 and 899-1 RC Environmental Consulting Services awarded under solicitation number TFTP-EW-990899-B. 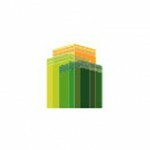 Nutter & Associates is now able to offer the same high quality, technically proficient soil, water, and biological consulting services and outstanding customer support that we have provided to local governments, industry, and commercial clients for the last 25 years directly to our partners in the federal government. Nutter & Associates staff attended the Georgia Association of Water Professionals’ 2009 Annual Conference and Expo held in Savannah, Georgia from August 9th through August 12th. 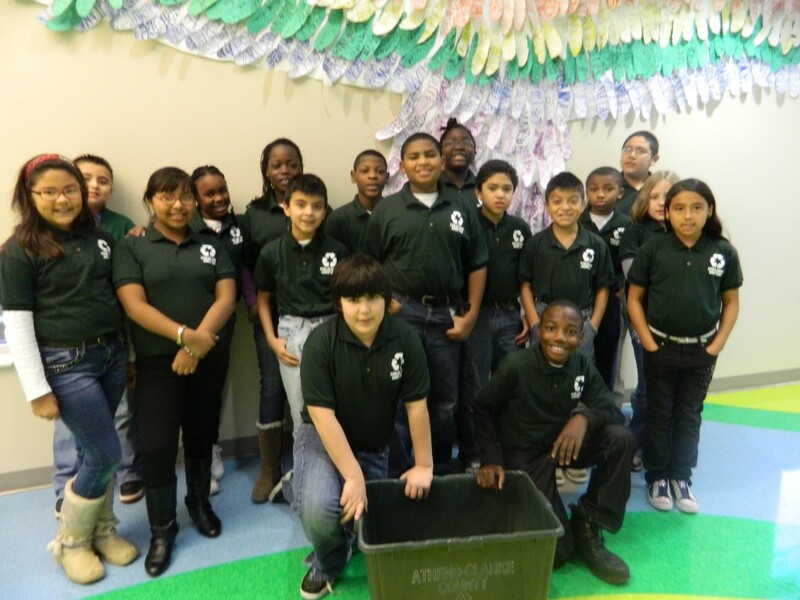 Since 1932, the Association’s primary focus has been to provide education and training opportunities for people working in the water and wastewater field. 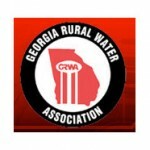 Recently, the Association has expanded its range of services to its membership, elected officials, the media, and the public, and it has become a prominent and authoritative source of information on water-related issues for the General Assembly. Nutter & Associates staff attended the Georgia Rural Water Association Spring conference held in Jekyll Island from May 16th through May 19th. 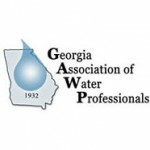 The conference is set up as a symposium, offering numerous training seminars for drinking water and wastewater treatment personnel from rural areas throughout Georgia.